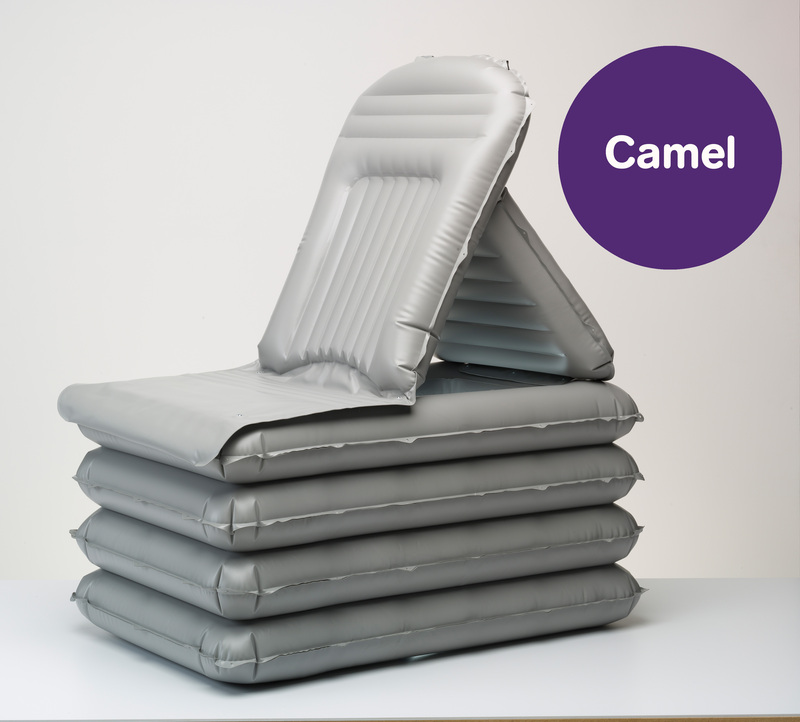 Mangar inflatable lifting cushions Camel and ELK are used by every NHS Ambulance Trust in the UK. The popularity of the cushions is spreading globally and we also supply emergency services in the USA, Australia, Canada and many parts of Europe. 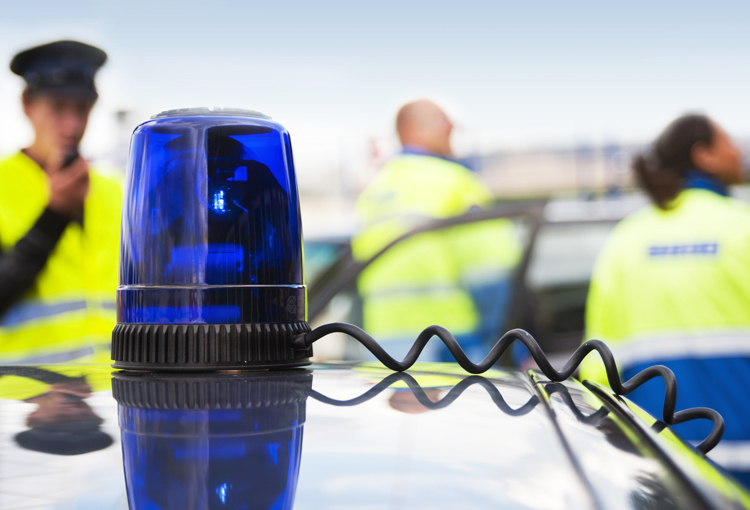 Moving fallen people is a regular part of the working day for many healthcare professionals working with the emergency services and the repetitive nature of the work and cause serious back injuries or musculoskeletal disorders. The single greatest risk factor for overexertion injuries in healthcare workers is the manual lifting and the moving and repositioning of patients. The Camel and ELK are practical solutions to this daily challenge. 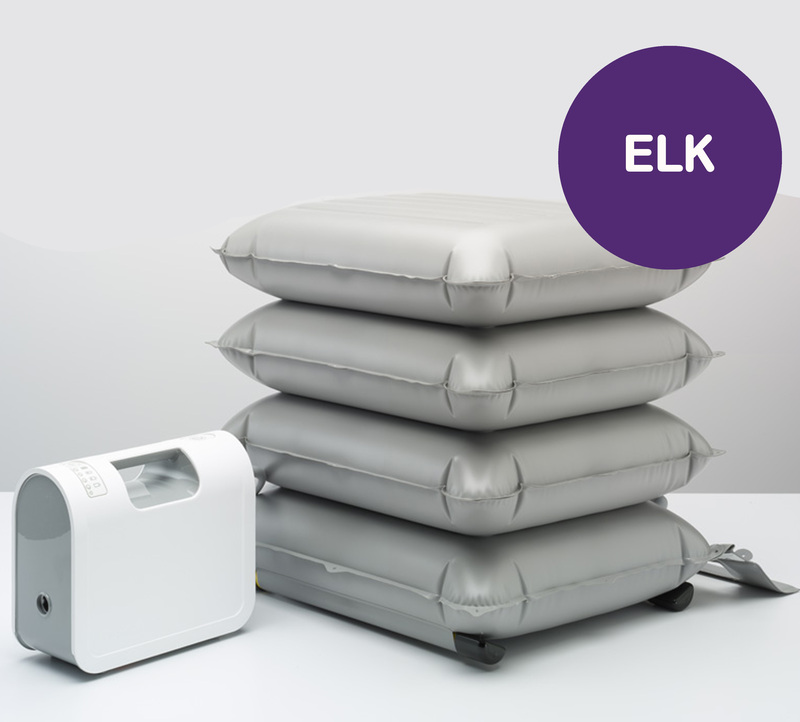 Within a year of introducing the ELK to South Western Ambulance, sickness had reduced by 10% saving the service over £300K. The ELK had been introduced into their fleet of ambulances, which serve around 130,000 emergency calls outs a year of which 23% were to people who had fallen. The service was recording more than 5,000 lost staff days to musculoskeletal injury costing the service over £3m a year. Around 40% of ambulance call outs to the over 65s are to people who have fallen. 45% of these are uninjured and once lifted need no further medical assistance. This can put the service under considerable pressure, particularly during the winter months. Many Ambulance Trusts are working with private ambulance services, fire services and first responders to share the workload. 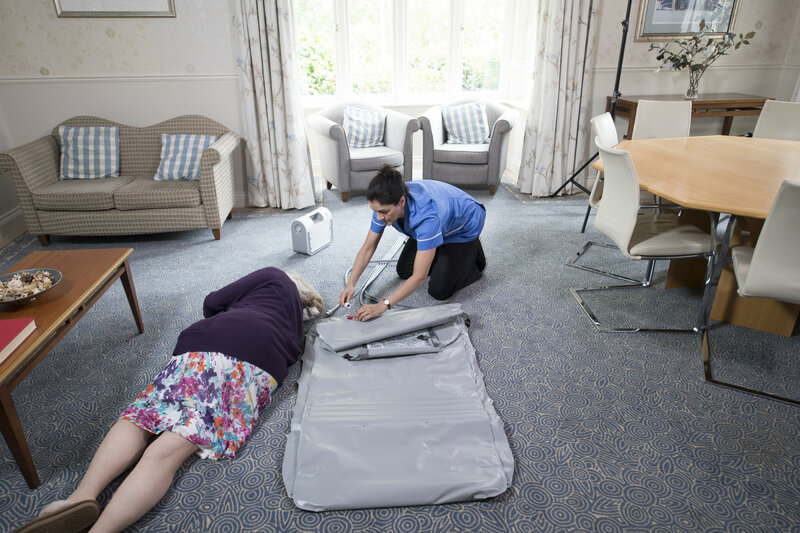 Over the last couple of months, we have been working in partnership with the Welsh Ambulance Trust to educate care homes in Wales about when to call an ambulance and how to safely lift residents from the floor. 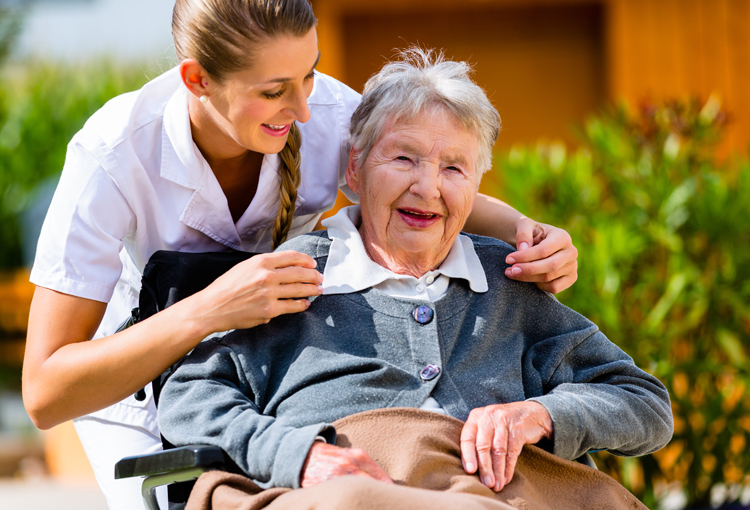 The project was inspired by a similar initiative with West Midlands Ambulance Trust in 2013 where significant saving was made to the service by training care home staff and ensuring they had the right equipment to lift safely. Please get in touch if you’d like to find out more about this project.